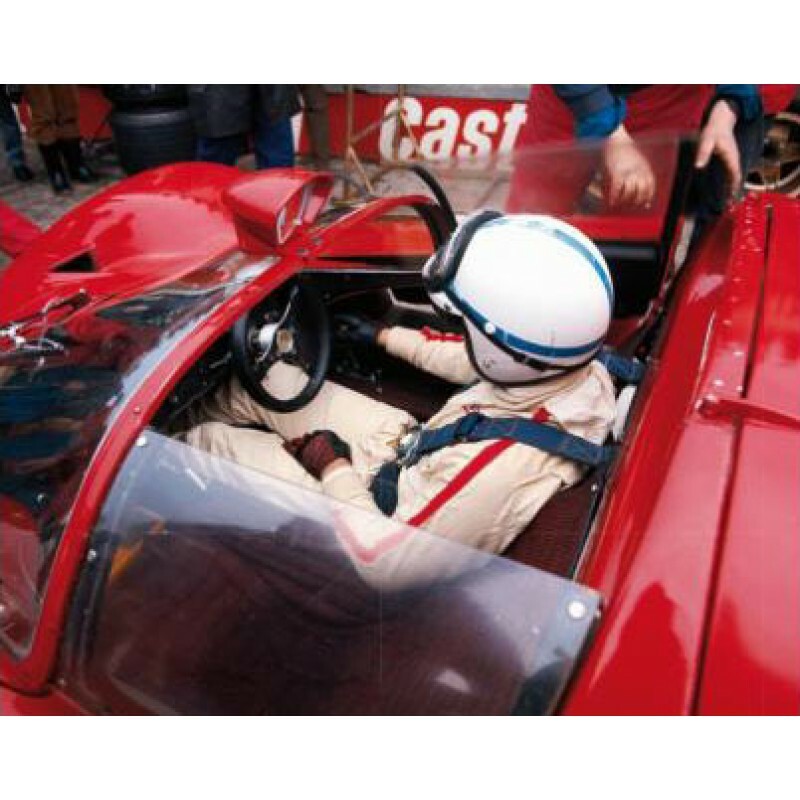 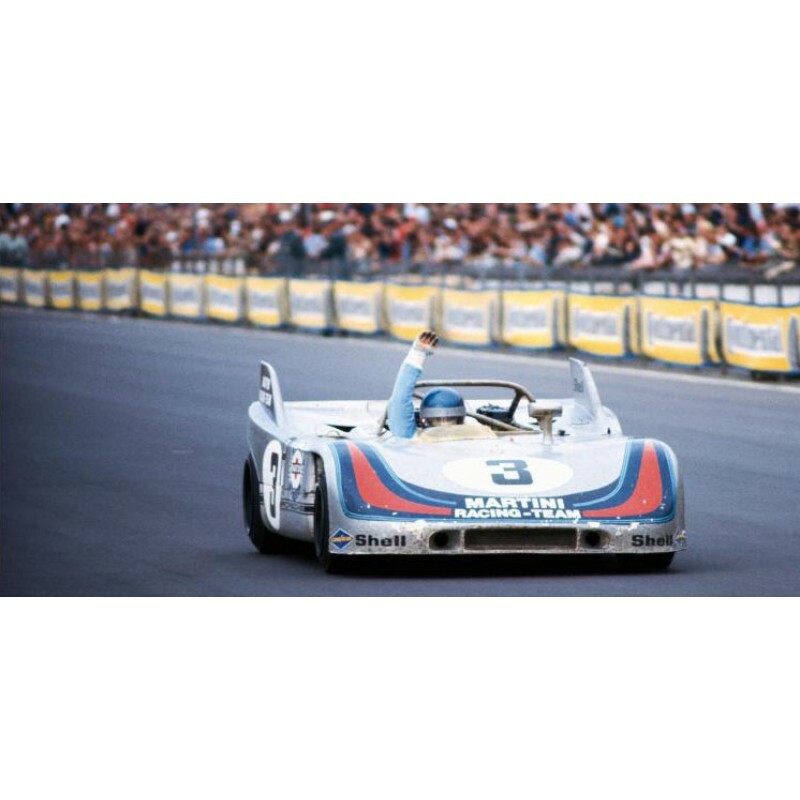 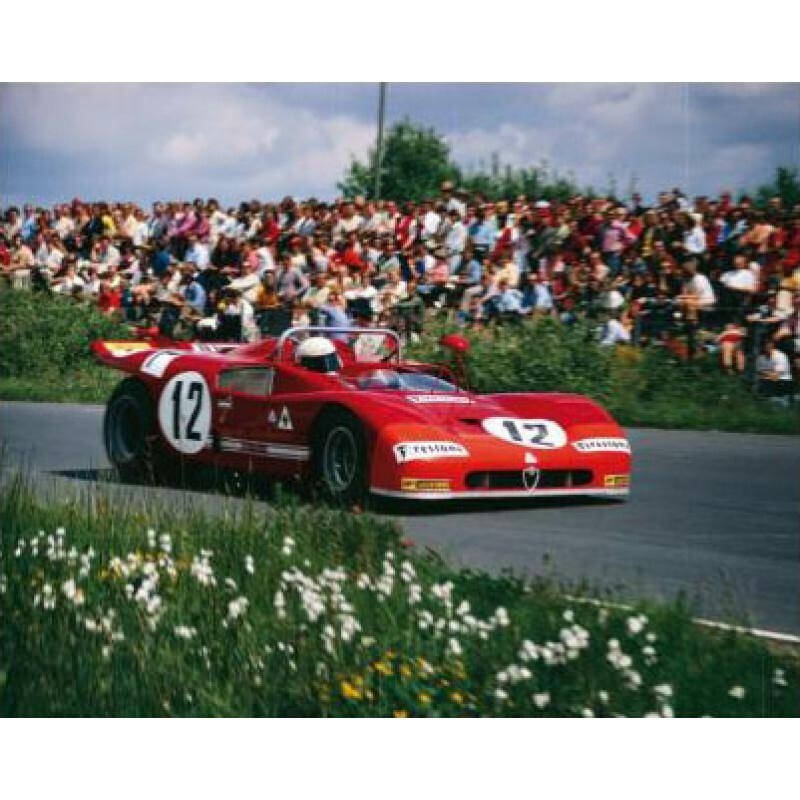 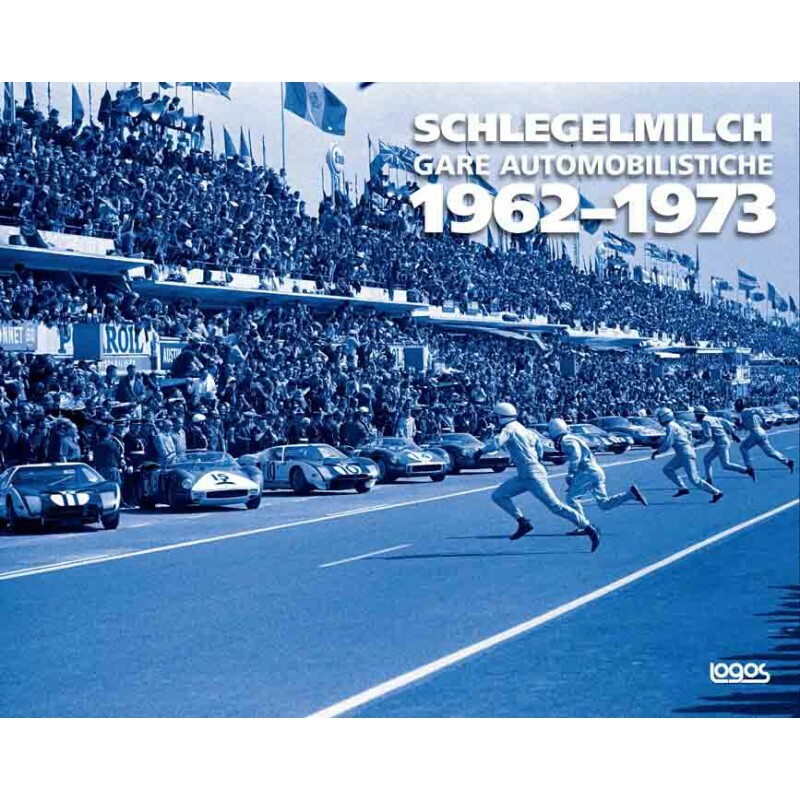 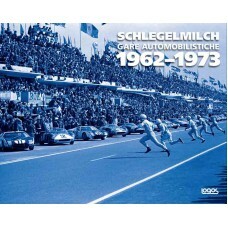 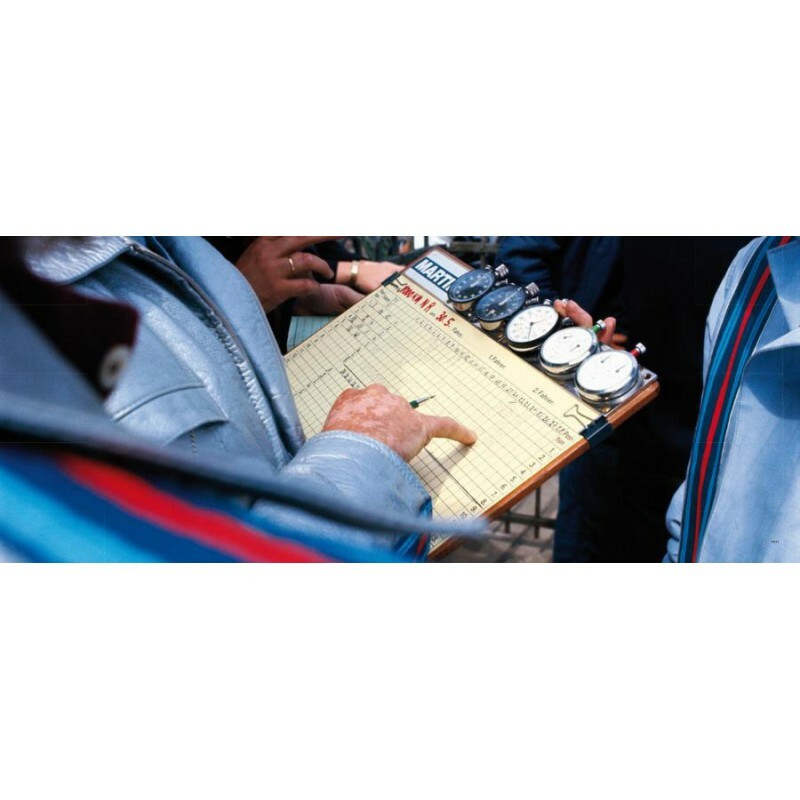 From 1962 1973 Rainer W. Schlegelmilch was present not only at Formula 1 circuits,but also at the great endurance races including the 24 Hours of Le Mans, 1000 km Nürburgring, Targa Florio and others and documented a unique photographic record of this golden era of motor sport. 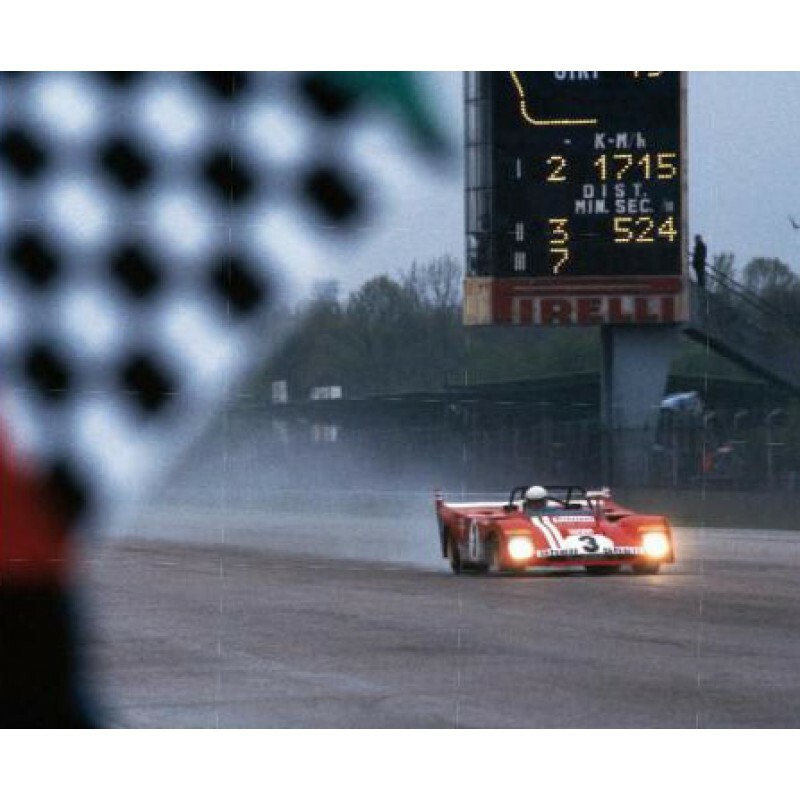 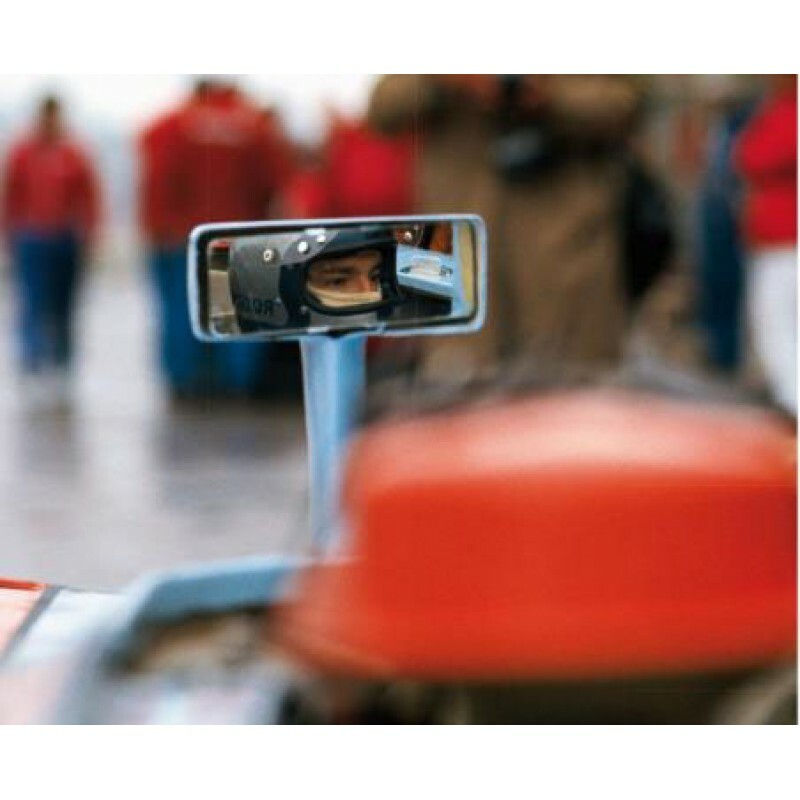 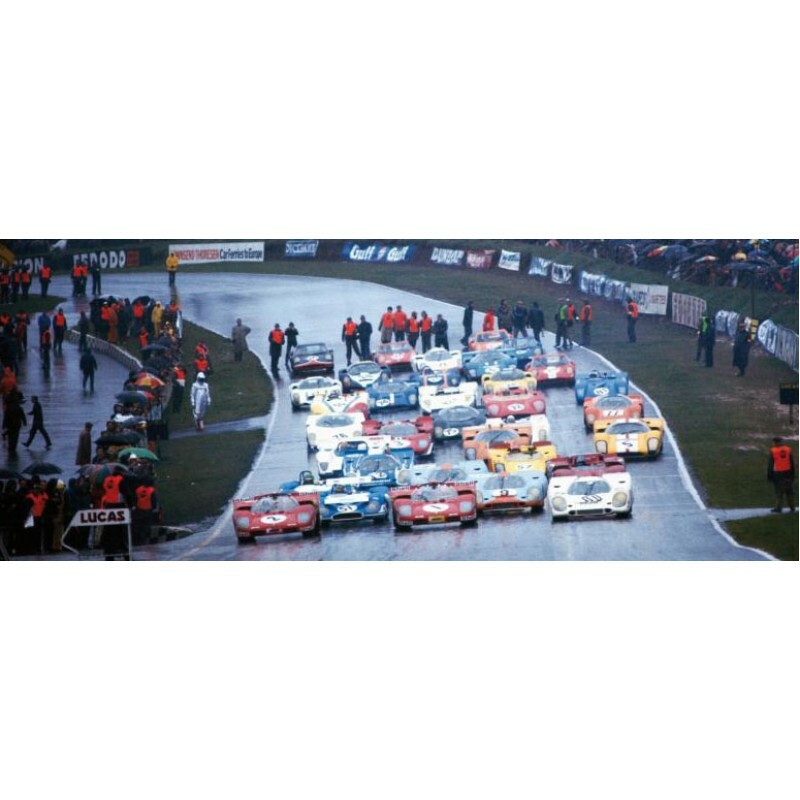 Initially in black & white and from 1969 in colour, the viewer will experience the great rivalry between Ferrari, Porsche and Ford. 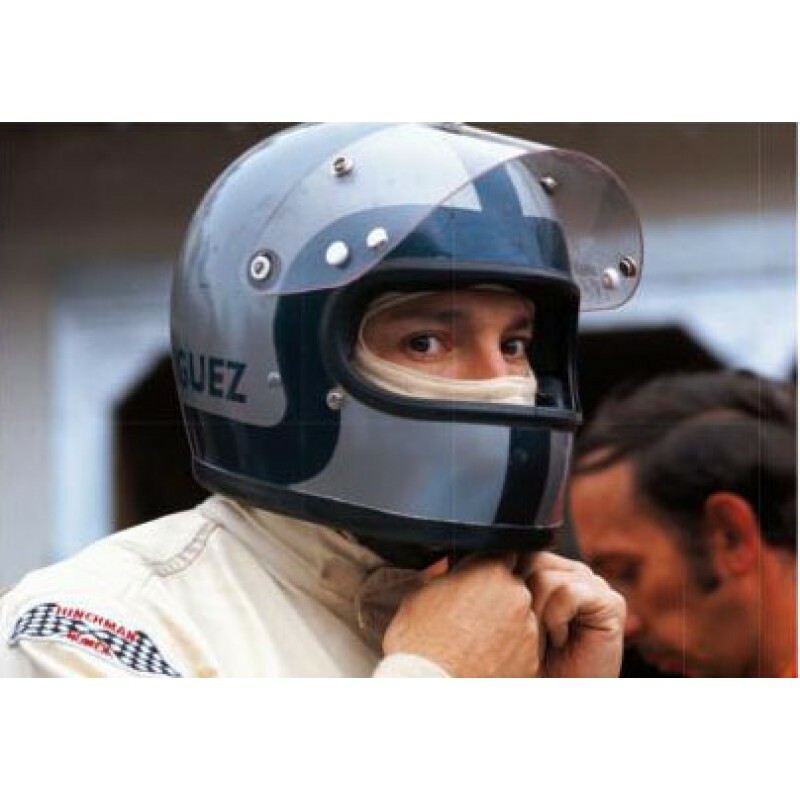 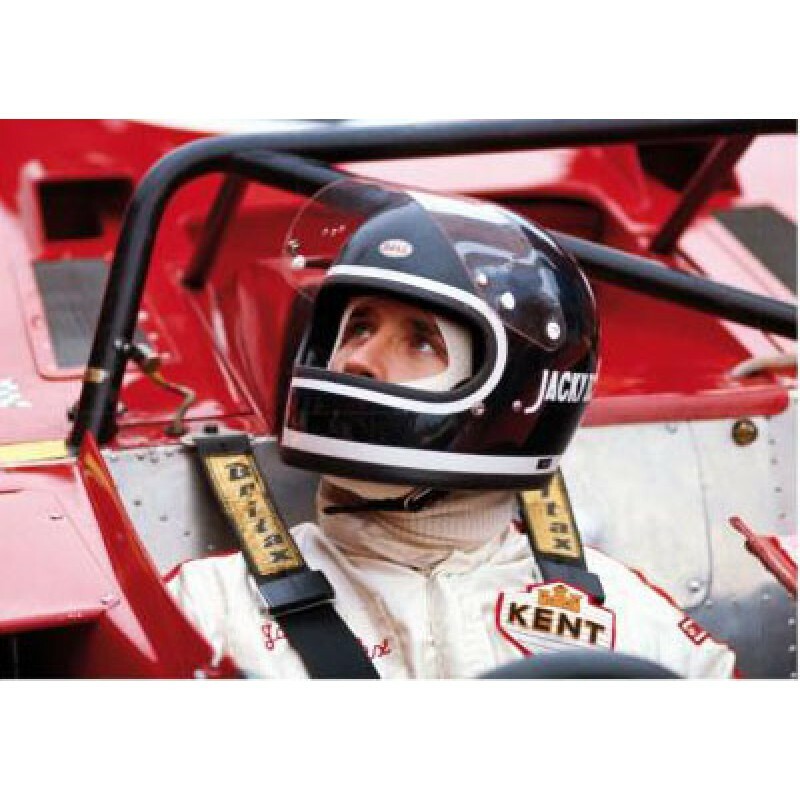 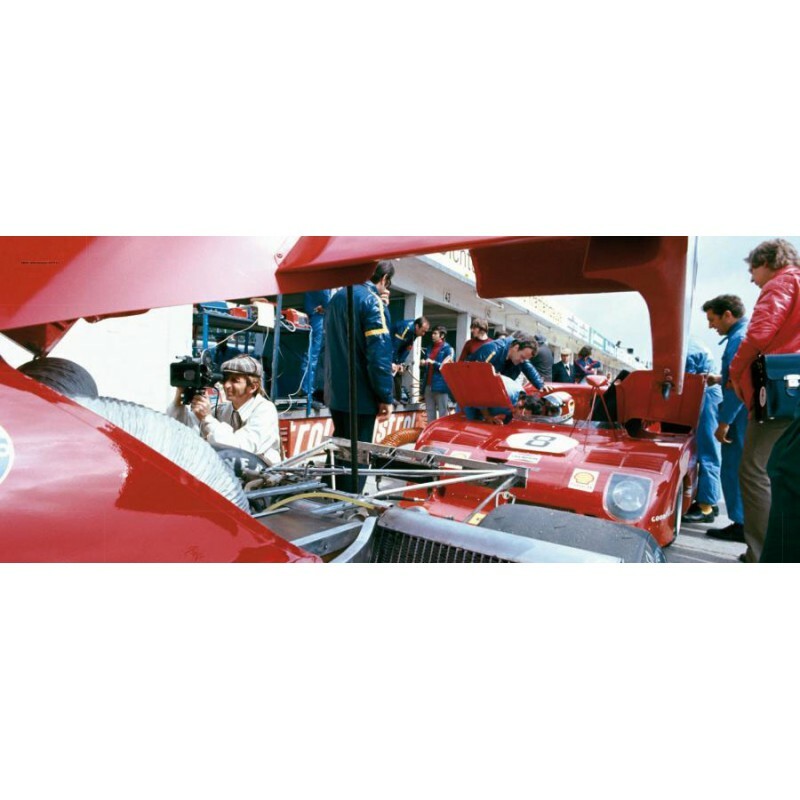 Distinguished drivers Jacky Ickx, Pedro Rodriguez and Jo Siffert are honored as are the outstanding constructors Enzo Ferrari, Ferdinand Piech and John Wyer. 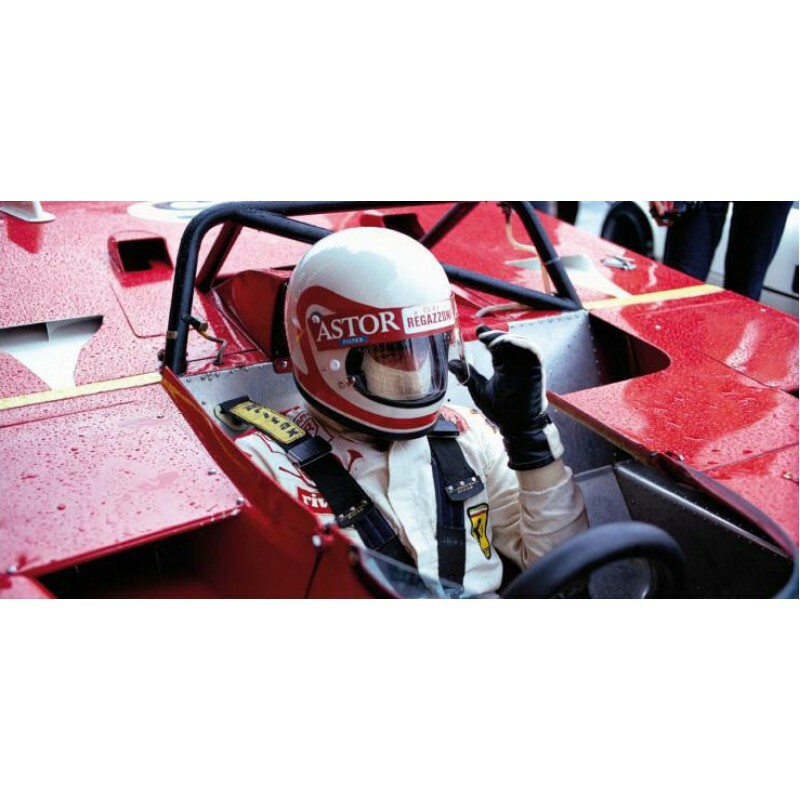 90% of the images are published here for the first time.